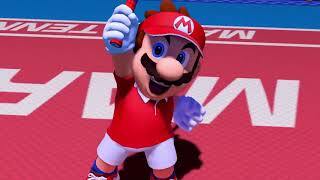 Nintendo has confirmed that Mario Tennis Aces is available now. 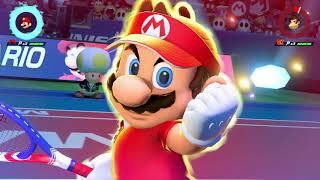 Players can unleash an arsenal of shots and strategies in all-out tennis battles with friends, family and Mushroom Kingdom characters. In Adventure mode, experience a new flavor of tennis gameplay, with a variety of missions and boss battles. 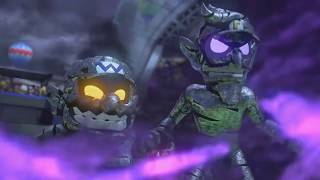 You can also compete locally, online or using simple motion controls. 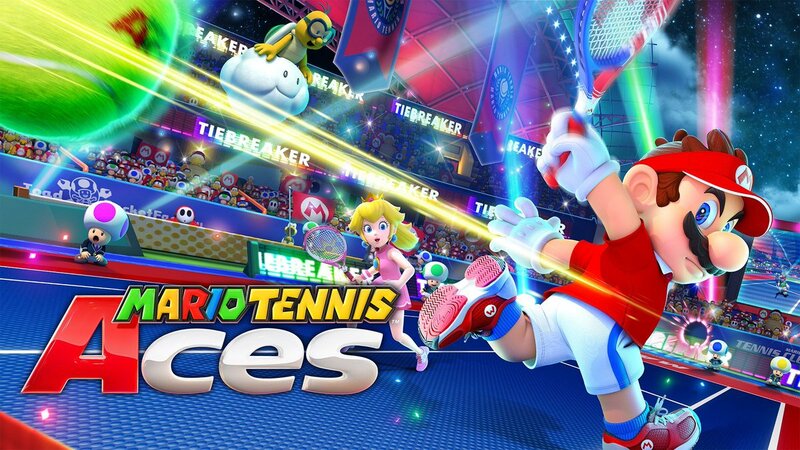 Mario Tennis Aces is available exclusively on Nintendo Switch.